Playing live just might be the best thing you can do for your music career. It gives you a chance to connect with your fans, attract new listeners and show off your musical chops to other people in the music industry. A lot of people shy away from playing live because they are not sure how to get started. Learn all about how to book a show and make the most of it, from how to book a venue to how to promote a concert. First things first - you've got to get the show. This how-to guide will take you through nailing down that live show date, including your options, like going through a promoter versus booking the show yourself. If you're booking your show, settling on a date with the venue has to be at the top of your list. Sounds simple enough, but if you've never done it before, the process can be a little intimidating. Find out what you'll need to know before you make the call to the venue and how the whole thing works. Not sure exactly which stage in town is the right one for you? Playing the wrong space can sour an otherwise good gig. 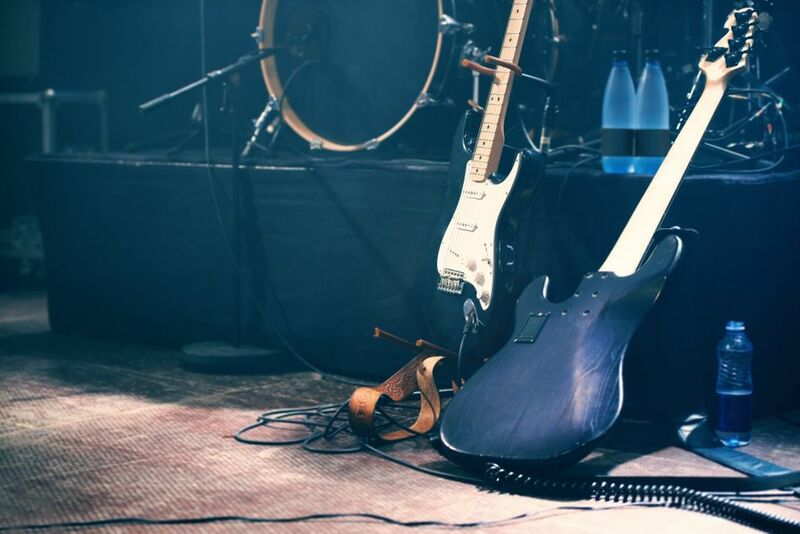 Learn more about narrowing down the search for your perfect music venue. If you want things to go smoothly on the night of your show, you need to advance your gig. Find out how to get the job done. Promotion is part of advancing a gig, and it's just about the most important thing you'll do when you have a show in the works. If you want the proverbial bums in seats, you need to let people know when they can catch the show. Get the lowdown on the easy steps you can take to promote your show. The advice here is good for promoters and musicians handling their promotion work. What Happens on Gig Night? The night of the show is exciting - and stressful. If you're not sure what to expect, your stress level could reach fever pitch. Take a deep breath and relax - here is everything you need to know. The best part of playing live is walking out the venue with a legion of new fans. Find out how to win over the audience and keep them coming back for more. Ready to take the show on the road? The process of booking a tour isn't that different than booking a single show, but there are some special considerations you need to keep in mind. Learn more. How Should I Pick Cities for My Tour? The world's a big place - who should be first in line to see your live show? Learn more about narrowing down the list of places you should hit up on your tour.